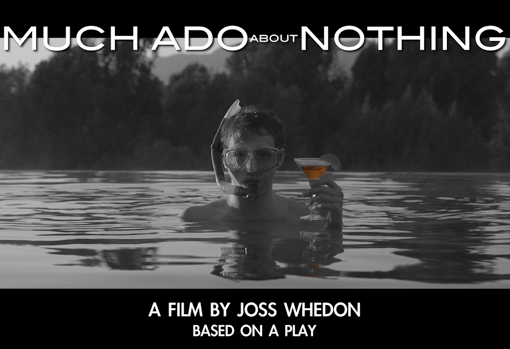 Joss Whedon has made a film. A film based on a play. The cast is positively teeming with former collaborators from Buffy, Angel, Firefly, Doctor Horrible and Dollhouse. We know very little else. 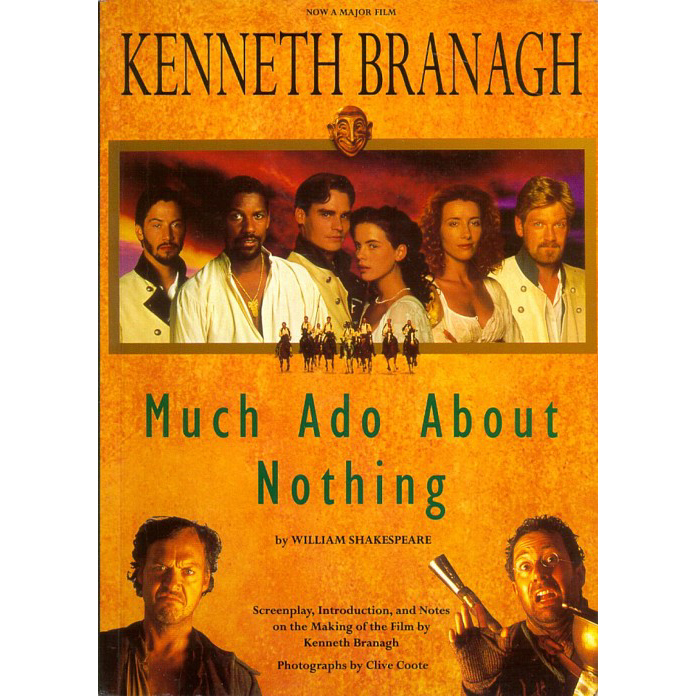 However, if the name is anything to go by; the play might just be Much Ado About Nothing by a little known and under appreciate playwright – William Shakespeare. For anyone who thinks that Shakespeare’s plays are a bit dry – this is the one that will convert you! The language is flowing (and primarily prose); the plot is engaging; the quick witted, fast talking Beatrice and Benedick are a delight and their ‘merry war’ is both hilariously expressed and highly relevant today! I hugely enjoyed the 1993 version starring Emma Thompson, Kenneth Branagh, Michael Keaton, Kate Beckingsale, Robert Sean Leonard (Wilson from House!) Keanu Reeves and Denzel Washington (as brothers…no really!). If you haven’t seen it – do – it’s luscious. However, I have to admit to being EVEN MORE EXCITED about this! It’s WHEDON PEOPLE!! I’m additionally delighted as I’ve been half thinking that I need to refresh my Shakespeare and now I have the perfect excuse! Guess what’s just appeared on my reading list!! !